Since purchasing Waterplay Solutions from its founders in 2004, Jill White, President, has built the company into a global leader in the aquatic play industry. Jill’s prior work experience was in public practice accounting, advertising agencies and the forestry industry, but as a new mother at the time, running a business selling playground equipment seemed timely. “It was a new industry, and I was excited to see where it could go,” said Jill. Waterplay Solutions started in Penticton with the founder and nine employees. When Jill bought it, she moved it immediately to Kelowna and has since expanded the company across North America, Australia, Asia and Europe. Waterplay Solutions is passionate about bringing play to communities to make the planet more livable and socially just. 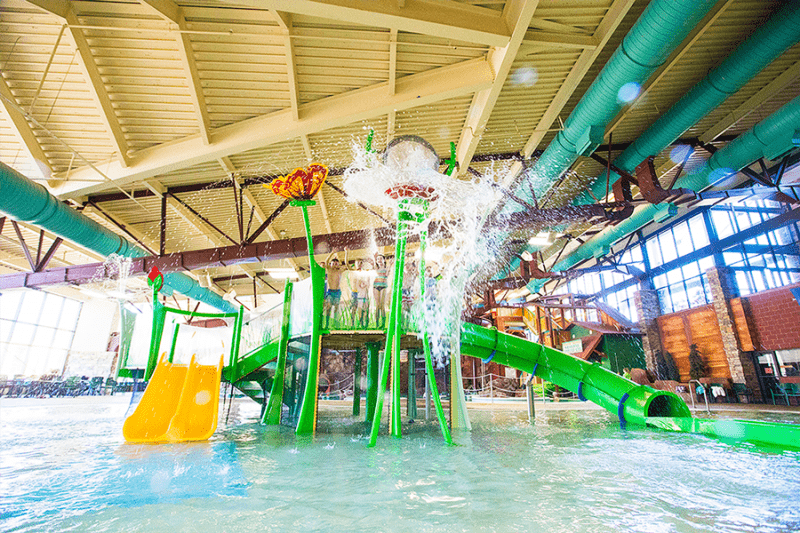 They have thousands of installations across the world and are part of the movement toward a healthier, happier, global community by offering innovative aquatic play solutions designed for developing minds, thrill seekers, budding explorers and the young at heart. Jill was introduced to TEC by attending a TEC meeting, where she had the opportunity to hear one of the speakers. “I felt like it was the first time I had the opportunity to engage with other people who have similar issues and get feedback on it,” said Jill. As the President and owner of the company, Jill had often wondered, “Am I making the right decisions, am I thinking of all the different perspectives, approaching this the right way?” With TEC, she has 12-16 peers around the table who can support her in asking the right questions to get to the right answer. “We did an issue processing round when I expanded my business in the playground business. You get varying opinions that help you anticipate and answer questions before they become issues,” said Jill.